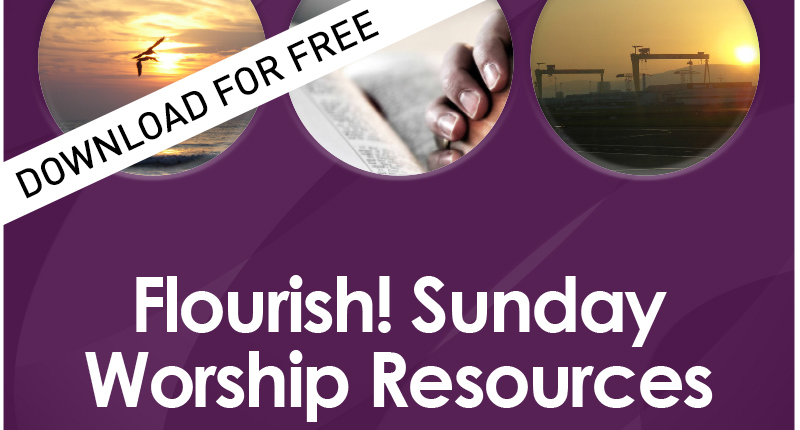 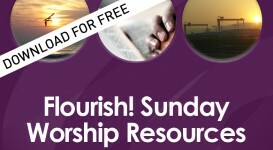 We will be developing Flourish Sundays with associated resources. 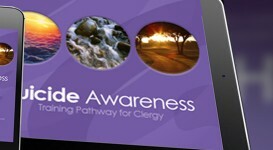 Please follow our facebook or twitter to stay up to date on events and resources as they develop. 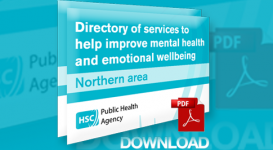 Information will be available shortly on this. 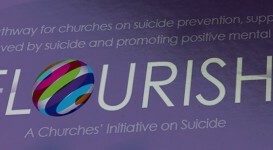 Please check back to see our upcoming updates.